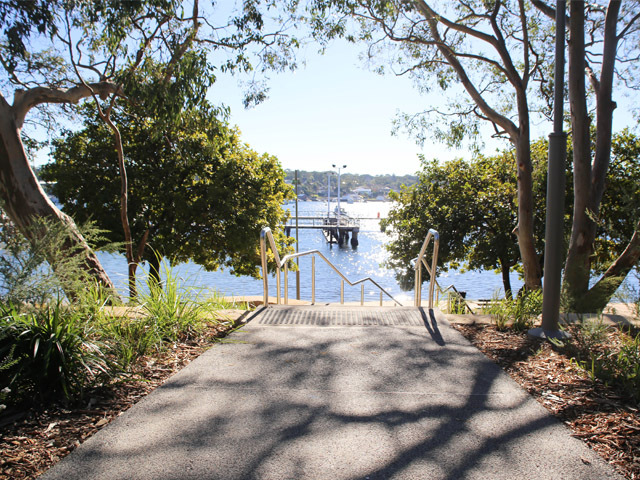 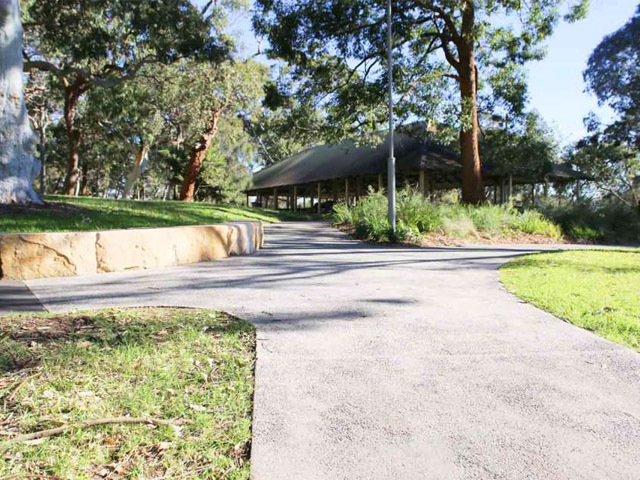 The renovation of the Gunnamatta Park path network was undertaken in an effort to improve pedestrian circulation and accessibility for all park users. 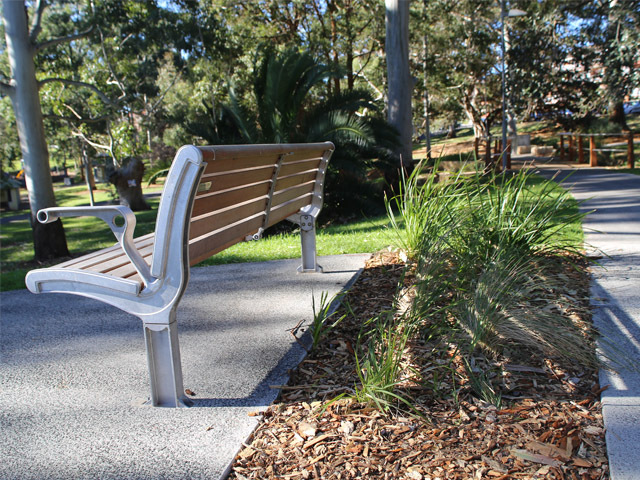 Works undertaken by Glenn Simpson Landscapes have revitalised an area previously degenerating. 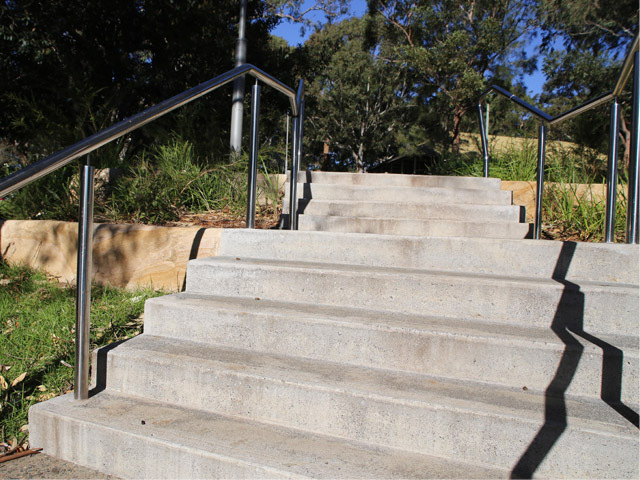 This has provided pleasing aesthetics and achieved the goal of ensuring Gunnamatta Park has greater manoeuvrability and access. 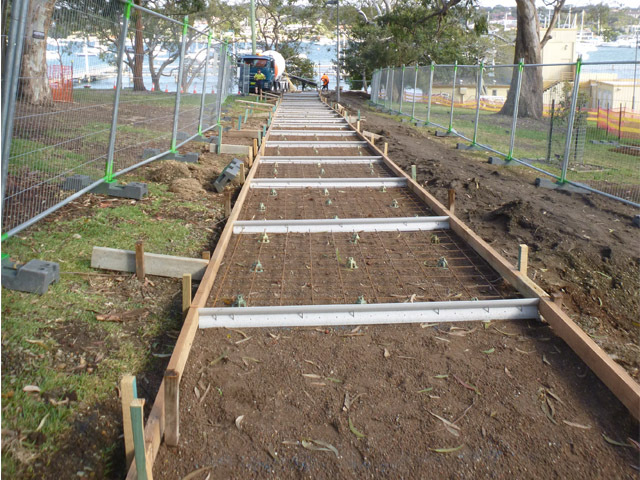 The improvements to the footpath network included the demolition of existing bitumen paths and footbridge, provision of new concrete footpaths, installation of a new bridge over the open drain, landscape works associated with disturbed areas, provision of new disabled car parking, excavation, turfing, sandstone edging, timber edging, stormwater drainage, and installation of park furniture. 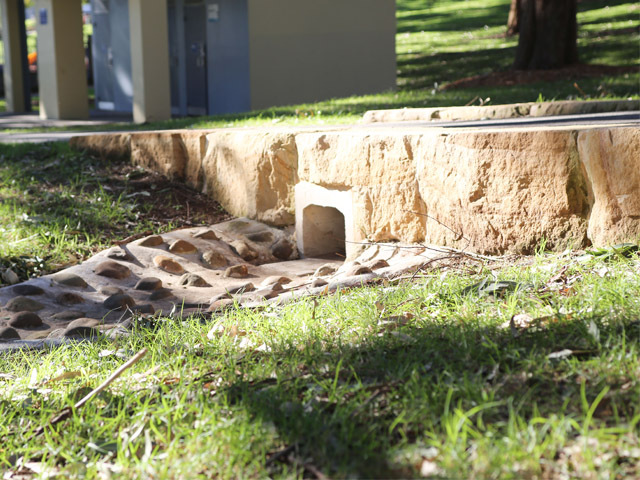 This project was completed two weeks ahead of schedule and with minimal complications.